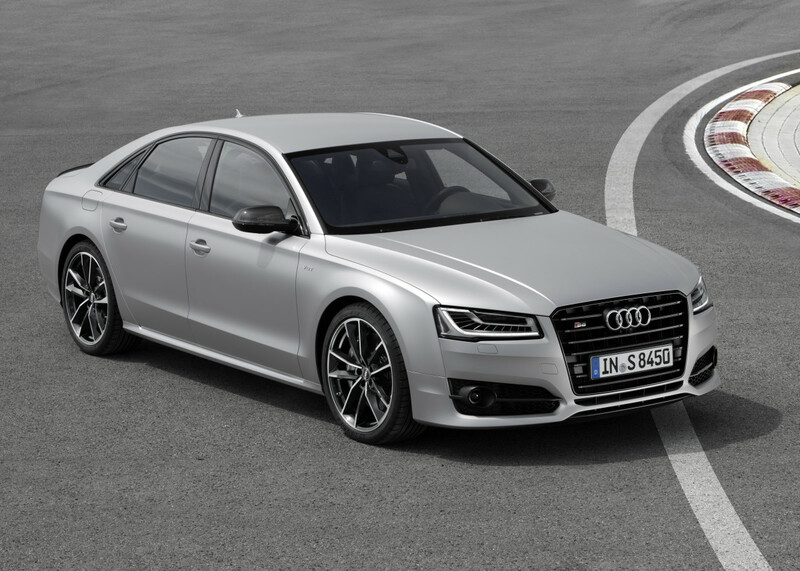 Audi is stepping it up big time with their A8 sedan and they&apos;ve clearly taken aim at the fastest luxury sedans out there, specifically Mercedes&apos; S-Class AMGs. 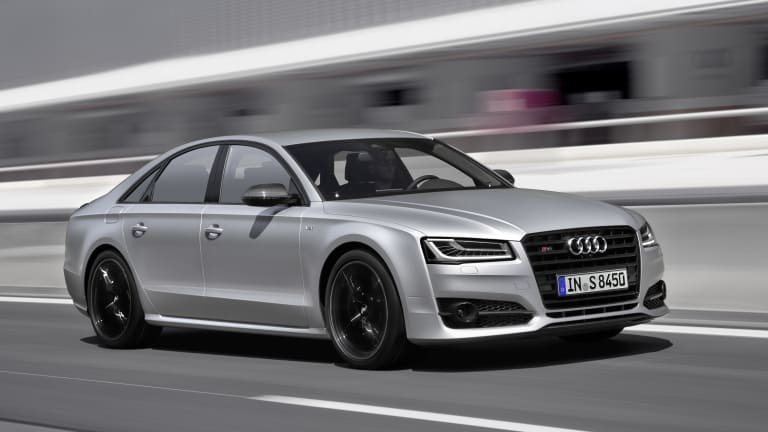 The new S8 Plus is a monster of a sedan, producing 605-hp from a 4.0L V8 TSFI engine. 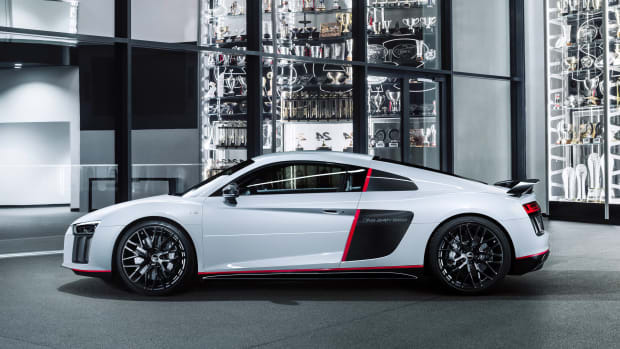 The twin-turbo engine also puts down 5161 lb-ft of torque and will propel drivers from 0-62 in 3.8 seconds and will reach a top speed of 189 mph. 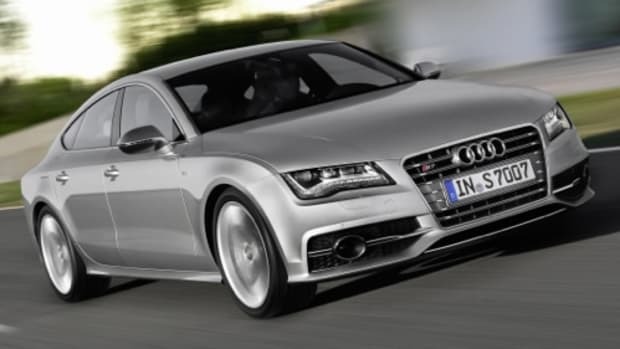 They&apos;ve achieved those numbers not only with their engine technology, but with their Audi Space Frame, which features a body made almost entirely of lightweight aluminum and weighs an impressive 509 lbs. 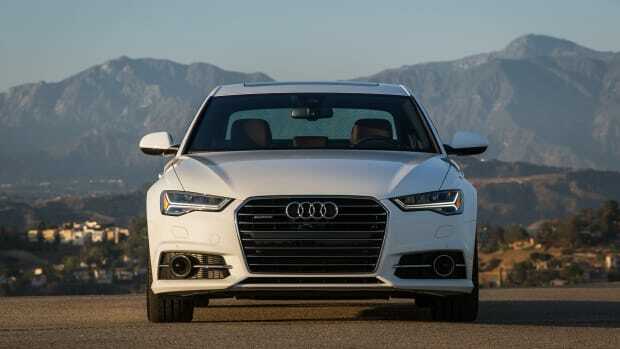 Other features include an eight-speed tiptronic transmission, quattro all-wheel-drive with sport differential, adaptive air suspension, and 21-inch wheels exclusive to the S8 Plus. As for now, only a German release has been announced and an appearance Stateside is to be determined.